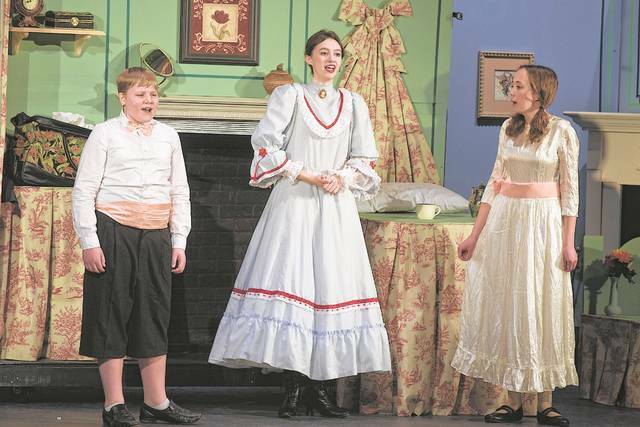 EATON — Eaton Community Schools theater department held its spring performance of Mary Poppins Friday, March 23 through Sunday, March 25. The large cast had a passion for the classic and wanted to do Julie Andrews proud. According to Director Cheryl Mellen, the students were professional, supportive, and positive. She noted, she believes several of the student performers could go on to become professional actors. 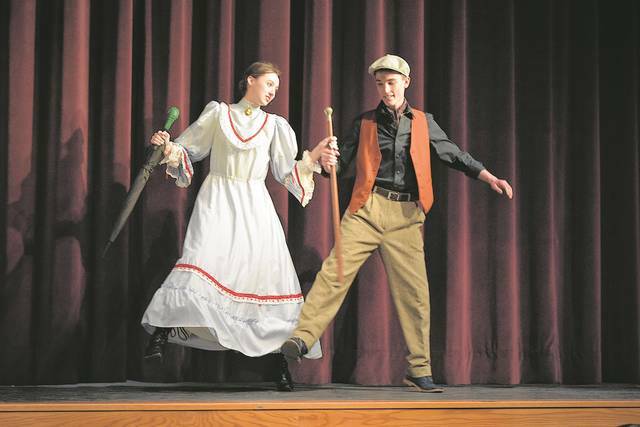 https://www.registerherald.com/wp-content/uploads/sites/41/2018/04/web1_EANN3899.jpgEATON — Eaton Community Schools theater department held its spring performance of Mary Poppins Friday, March 23 through Sunday, March 25. The large cast had a passion for the classic and wanted to do Julie Andrews proud. According to Director Cheryl Mellen, the students were professional, supportive, and positive. She noted, she believes several of the student performers could go on to become professional actors.